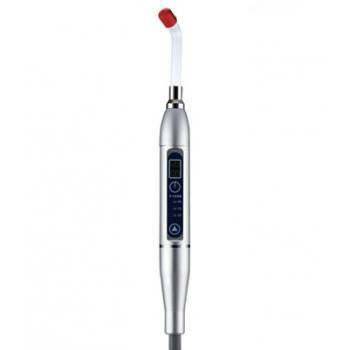 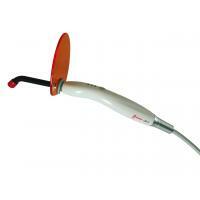 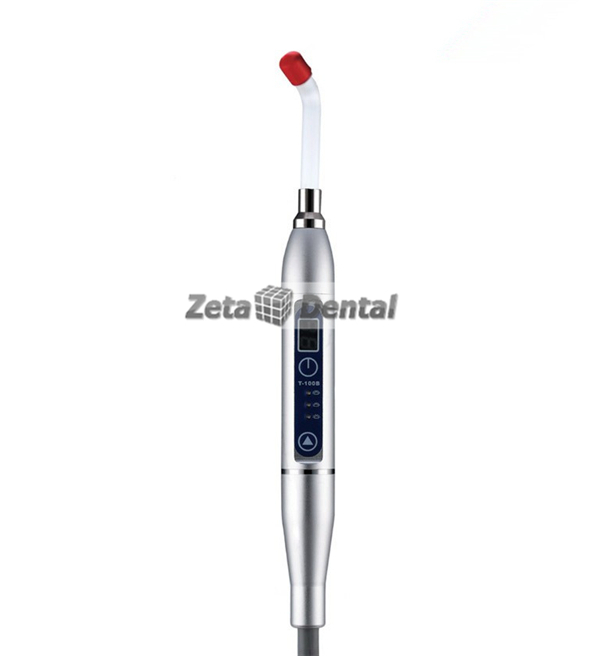 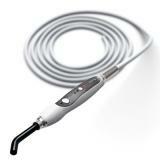 This Tulip 100B Digital LED dental curing light is actually as the same as Tulip 100A Digital LED dental curing light in function and use except the difference in outward appearance. 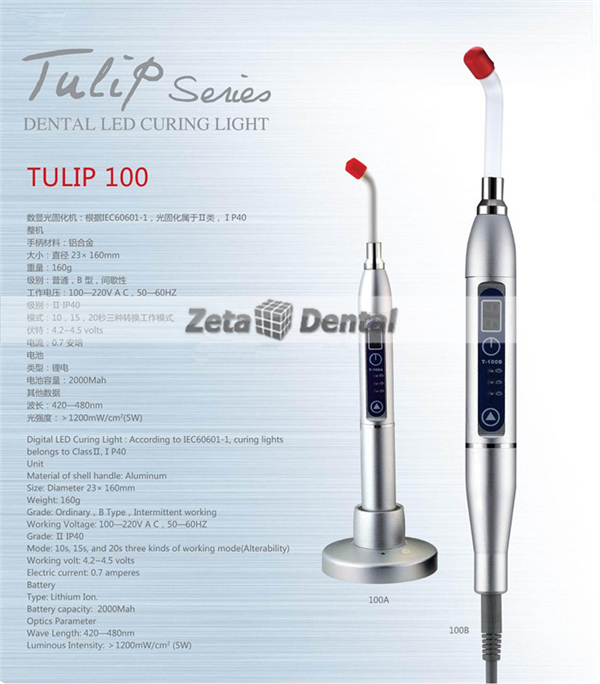 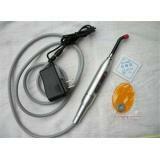 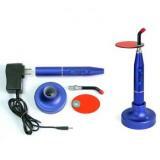 Tulip 100B curing light is a wired dental curing light while Tulip 100A is a wireless one, each have their own characteristics. 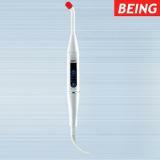 You can choose the one you prefer!